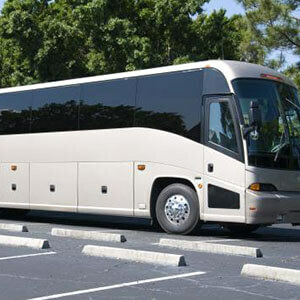 If you're searching for a charter bus in Greensboro, NC, you can find one here. Pick ground transportation from the biggest fleet of motor coaches, minibuses, shuttles & sprinters in Greensboro. 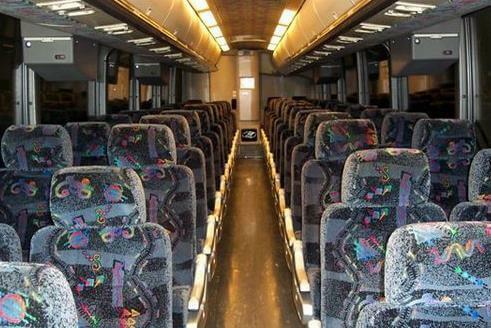 Regardless of what you desire charter buses for, our reservation service can help you discover the ideal rental for your event. From corporate transfers to fraternity dances, charter bus rentals are the ideal solution for transporting substantially sized parties. 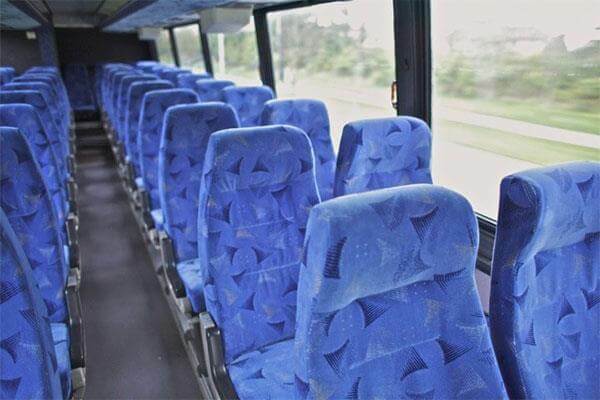 This fleet of Greensboro charter bus rentals encompasses several styles with seating capacities are certain to accommodate your travel budget. Let an informed driver pick you up and head out on the open road! Get in touch with us now and get a worry free quote, or reserve here online and put to use our most affordable charter bus rental rates! Bachelor/bachelorette parties, weddings, anniversaries, birthday parties, and prom are just a handful of the special events that cheap mini bus rentals were positively made for. A fantastic night is waiting for you, all you have to do is book your ride, call some friends, and let the party begin. Since you'll be traveling to a town so full of stellar attractions, the only issue you may have is deciding which ones to do! Part of the Triad, with the other two cities being High Point and Winston Salem, this city can hold its own against the bigger towns. Historically it played a key role in the American Revolution. In fact, the city is named after Major General Nathanael Greene. Currently it holds many treasures for the visitor to explore. The International Civil Rights Center (27401) is a great place to begin a historical journey through time. One of the more modern twist done to improve and refresh the city was the creation of the Elsewhere Artists Collaborative (27406). A repurposed thrift store is now home to a living museum, school, and studio. Artist from around the world come here to create and every time you visit you will see something new and different. A walk through the Bog Garden (27403) will show you another take on beauty as you investigate native trees and flowers. Your coach bus in Greensboro North Carolina is the perfect transportation vehicle and will make you feel like this is your second home. 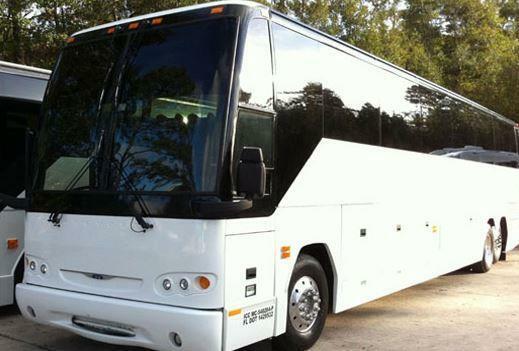 Ask anyone, they'll tell you that this rental service is by far the best in town; for years a party bus rental in Greensboro NC has given customers the latest hot models of vehicles and all of the amenities. All of this and our mini coach bus prices are still the most reasonable around. Act like a big spender without actually being one. Are you ready to make your special party the one tops the rest? Then give a Greensboro North Carolina coach bus a ring. Just wait until your limo buses in Greensboro depart from home base, and you'll quickly see how dreams can be made a reality. 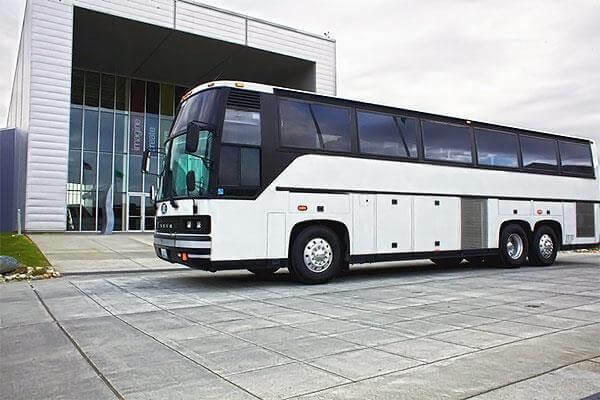 A limo bus in Greensboro North Carolina journey will be one of the highlights of your partying life and it will be hard to top a night on the town with us. You'll be reaching for your camera all night, because there will be plenty of opportunities to record your best night ever. Give the occasion a little edginess. We wish you safe and happy travels.